Home Pre-Draft Analysis NFL Draft 2013: Matt Barkley: Boom Or Bust? 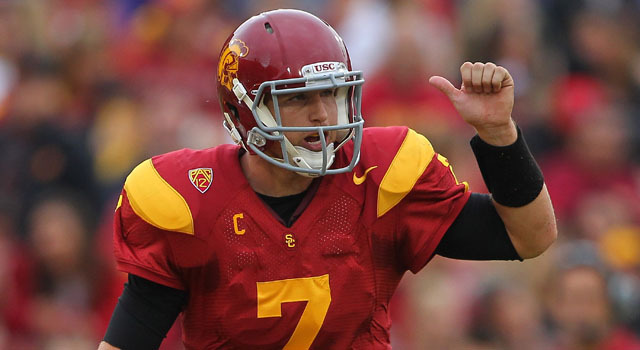 NFL Draft 2013: Matt Barkley: Boom Or Bust? Matt Barkley: Boom or bust? Ted Sundquist and Charley Casserly debate boom or bust for the top quarterbacks in the 2013 NFL Draft.